STARKVILLE, Miss. -- Forestry has been a billion-dollar heavyweight in the state’s economy for the last six years, and the 2018 estimated value of $1.25 billion came despite a sluggish market. John Auel, a Mississippi State University Extension Service assistant professor of forestry, said final figures will not be available until January, but indications are that the industry is on par with its 2017 value to the state. Forestry remains the state’s No. 2 agricultural commodity, just behind poultry. 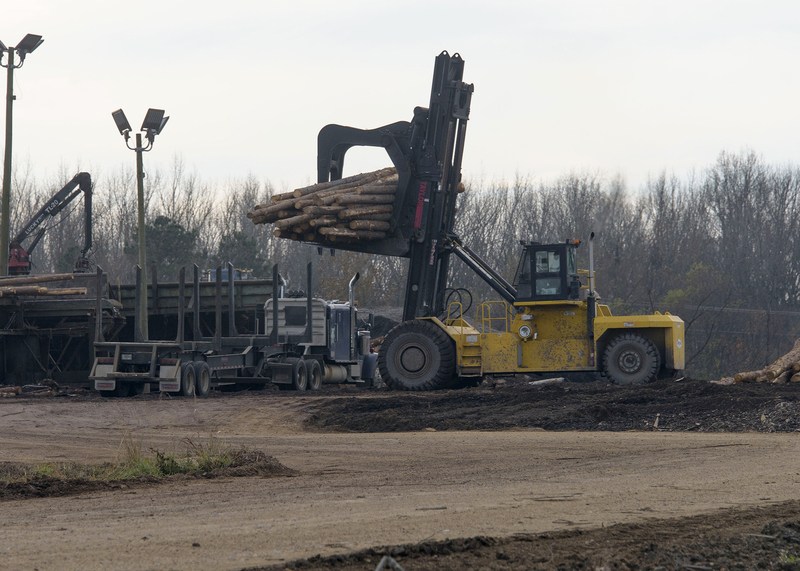 Mississippi’s timber industry has been making a slow recovery since the 2007–2009 recession. Forestry’s value to the state is up more than 40 percent from the recent low in 2009. Auel said housing starts have stagnated in recent years, and sawtimber prices closely reflect the rate of new home building. Pine sawtimber typically contributes 60 percent to the overall forestry value. Because of recent slower demand, Mississippi landowners have a lot of sawtimber still growing that is ready for harvest. 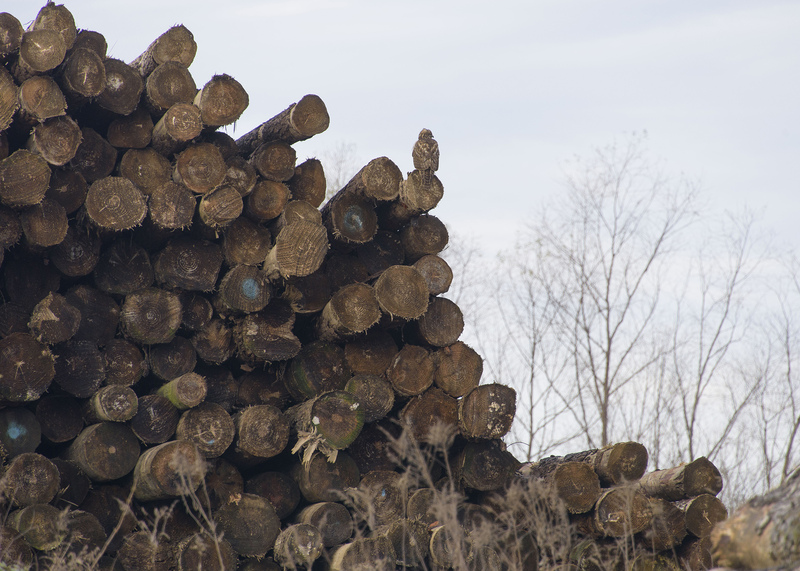 Pine sawtimber prices averaged $22 a ton in Mississippi in 2018. Pine pulpwood is a much lower-value timber product; this year, it had an average price of $5 per ton. Previously, two large pulpwood mills drew from the north Mississippi market, but the one in Alabama closed. The closure decreased demand in this timber-rich area, and now there is excess supply. However, the long-term outlook for forestry is positive. Lara Bowman, economic development director with the Enterprise of Mississippi, represents interests in Choctaw and Webster counties. These expansions will take time but will increase demand for timber in the northern part of the state. “This won’t be an immediate answer to the timber woes, but the outlook is better in our area as far as demand,” she said.